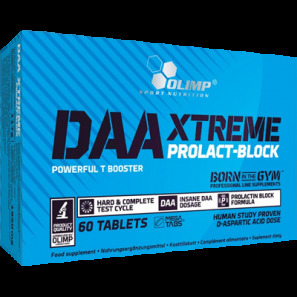 DAA Xtreme Prolact-Block Powerful T Booster! PES Erase Pro Extreme Muscle Hardening Agent! GN Genetic Test Probably the most potent legal testosterone booster on the market! Anyone who has experienced elevated testosterone levels will tell you, there's nothing like it. The recovery, strength, energy, libido, and general sense of well-being is off the charts. 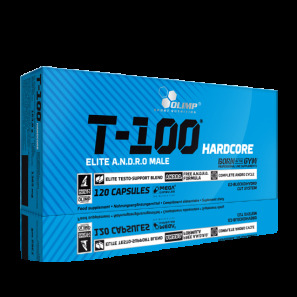 Platinum 100% Tribulus, featuring ultra-pure tribulus extract, is made for individuals looking for a high-quality tribulus product. Delivering 650mg of pure Tribulus terrestris extract per serving, this formula is an excellent addition to your supplement stack. 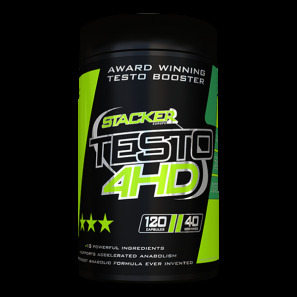 Stimulates testosterone to the maximum naturally achievable values! 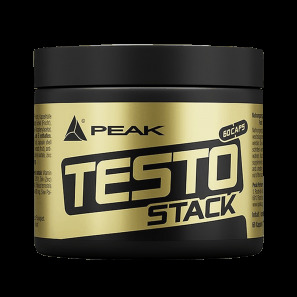 Testo Stack ist eine Supplement-Matrix aus Fenugreek und Tribulus Terrestris, welche durch Saw Palmetto Extrakte, Zink sowie Vitamin A, C und E optimiert ist.